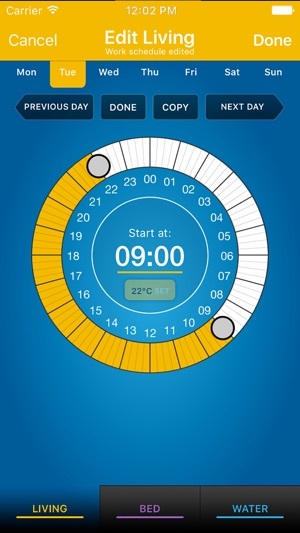 With climote you are in total control of your home heating. Anywhere. At any time. By controlling your home heating from your office, laptop or mobile phone, you spend less money and save on energy usage. 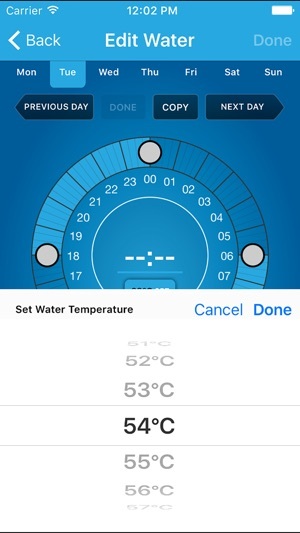 Imagine having full control over your heating timer. No more coming home to a cold house or jumping out of bed on an icy morning to turn on the hot water. Now you can communicate directly to your heating with remote access. 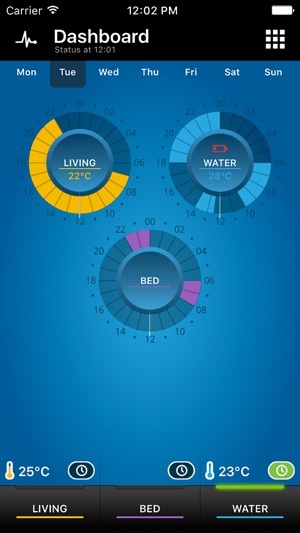 climote is designed with your lifestyle in mind. But it’s not just about convenience. There are many other reasons why climote will work for you. 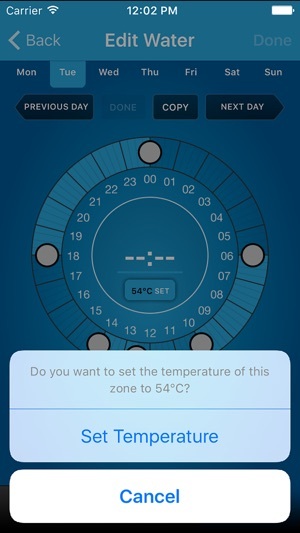 This app has huge potential but either Climote aren’t too bothered (most likely) or the developer is a 12 year kid operating out of his parent’s bedroom. Either way, it’s a shame. This app should be designed around the premise of ease of use. Switching your heating on and off should not be too much of an effort but Climote make it so that it is. The app constantly logs you out so you have to manually log in almost every time (where’s Touch/Face ID developer?!). Also you can only have one user logged in at a time so if your partner wants to control it then they have to go through the silly log before they can do so. At this time of year (Autumn) this is a much used app and the potential is huge. Unfortunately Climote don’t really seem too bothered about the whole thing! Login info not saving as before. As said in another review, the login details no longer save. This is very frustrating. Can the fingerprint recognition be used?This would be much more efficient that the old login and password.